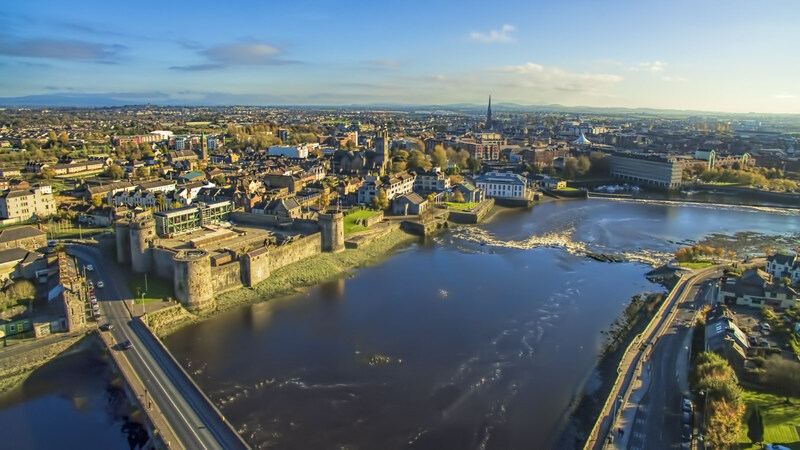 AROUND 20,000 people commute to Limerick City every day to work, a new study has revealed. Using its own network performance data and population figures from the Central Statistics Office, the information compiled by Vodafone Ireland provides a clear understanding of the commuter trends into Limerick and number of people commuting to the city. The findings were released during last week’s Vodafone Smart Business workshop which was organised to help local small enterprises to grow, scale and succeed in a changing business environment. The event focused on enabling smart or remote/flexible working, the technology solutions needed for businesses to enable it and the SFA’s new engage and grow framework. Experts were on hand for businesses to discuss the HR and technology requirements to transform traditional workplaces into smarter, digital businesses. Treasa Doran of Vodafone Business Ireland, said that smart or flexible working is the next frontier for SMEs – particularly in attracting and retaining top talent, reducing costs and increasing productivity. “We are aware that not all SMEs have access to the knowledge and solutions required to take advantage of initiatives such as smart working,” she added. “When we consider that 20,000 people commute to Limerick City every day, we need to think about the knock on effects that has on business costs in terms of traffic congestion, immobility and increased demand for office space. “The statistics also show that people are leaving towns and villages for employment, creating an economic drain in their locations. Our workshop provided businesses with the opportunity to collectively focus on how they can remain competitive inside and outside of urban centres and the kinds of technology and HR policies necessary for that.” The ‘Smart Business’ series coincided with the launch of Vodafone’s industry report – The Future of Business: A Conversation with SMEs – which considers the challenges and opportunities of smart working for SMEs. Additional content on smart working is available at Vodafone.ie/business.